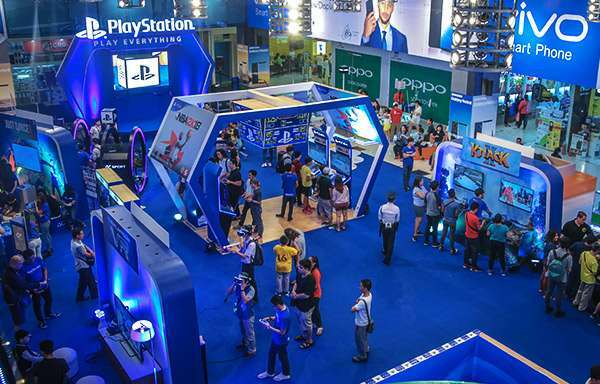 Whether you're into the popular videogame console or not, the Philippine leg of the PlayStation Play Everything Roadshow is an exciting event for everyone. Held at the SM North Annex from October 3 to 8, the gaming extravaganza will delight both fans and non-fans with its wide array of digital offerings. Never-before-played releases are there for PS4 loyalists, while noob gamers can simply enjoy the most recent titles. 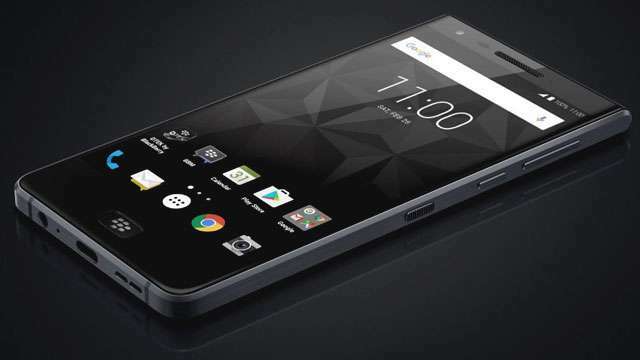 Discounts await those who are planning to buy PlayStation's latest unit.